If you spent half your time trying to run away from pop up adverts, downloading apps to stop them then think again because whatsapp will be showing adverts on their homepage. 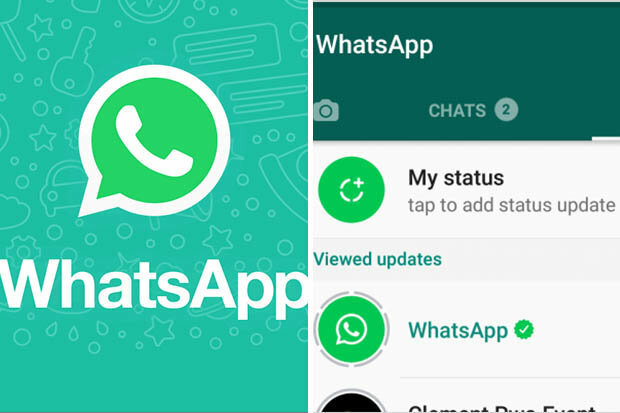 WhatsApp Vice President says the messaging service will start showing ads alongside its popular Status feature, reports The Economic Times. 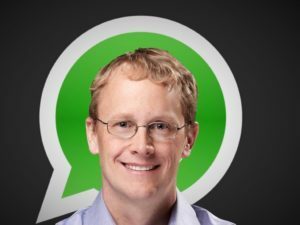 Speaking at an event in New Delhi, WhatsApp Vice President Chris Daniels said that the ads would be the service’s “primary monetisation mode for the company” and would offer “an opportunity for businesses to reach people.” No timeline was given for the change. But times have changed at WhatsApp. Its founders have left, motivated in part by Facebook exploring advertising-based revenue models for the service without consulting them. The company introduced ways for the service to make money from businesses earlier this year.